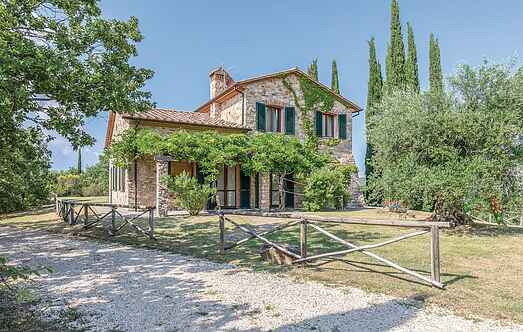 Find a vacation home to rent in San Venanzo from our list of vacation rental properties. Campaya has over 15 vacation homes available in San Venanzo, which give you the possibility to locate a unique accommodation in San Venanzo which completes your check-list in search for the perfect self catering vacation apartments in San Venanzo or vacation villas in San Venanzo. 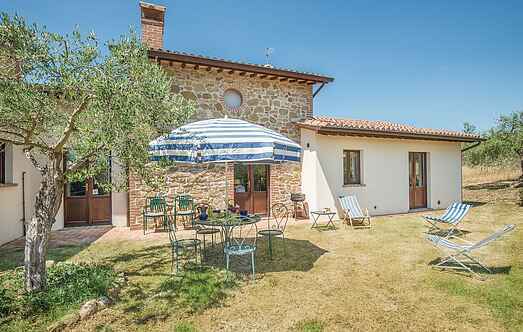 Pleasant detached holiday house with shared pool, nestled in the woods surrounding Mount Peglia, in a rural region with unspoiled nature. This characteristic 17th century stone-built house has been divided into 6 apartments (among which IUP579 and IUP581) and annex (IUP772) at approx. 80 m.